A new process will be used this year to nominate and to vote on officers for the Campbell NDA. We have multiple candidates and use of this new process and a written voting ballot seem fairer and allow people’s votes to remain private. A nominating ballot is shown below. 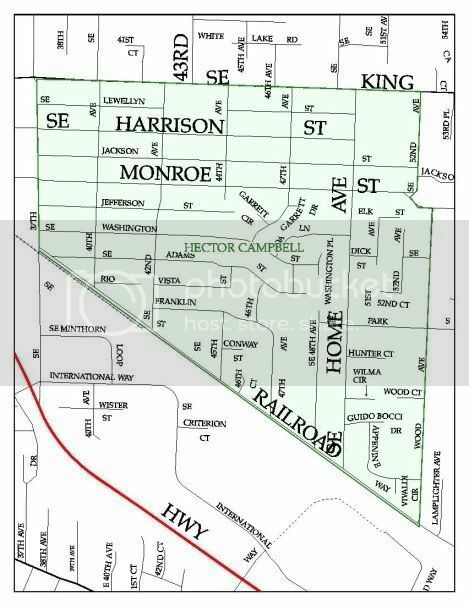 Anyone who is a resident, business owner or representative for an organization that is located in Hector Campbell’s neighborhood boundaries may nominate a candidate for any office. 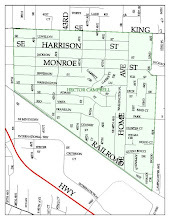 www.ci.milwaukie.or.us/communityservices/neighborhoods-program Nominating ballots may be emailed to Secretary Linda Hedges at linda@hammy.org, mailed to NDA Chair Mary Weaver at PO Box 22186, Milwaukie, 97269, or phone 503-343-0022 (Linda Hedges) for a ballot pick-up. Nominations will be closed the evening of May 13th. All nominations will be compiled onto a voting ballot. The meeting on May 14th, 7pm at the Milwaukie Public Safety Building, 3200 SE Harrison, will be a regular meeting, with elections held near the end. An initial ballot for Chair will be distributed and a vote made. Ballots will be counted by our city liaison and the person with the majority of votes will be elected. Those who were nominated for Chair but not elected can, if they wish, roll their name into the Vice Chair ballot as a write-in candidate (if not having already been nominated for the Vice Chair position on the nominating ballot). Again, a written ballot will be taken and votes counted and Vice chair elected by majority vote. Nominations are also for the positions of Secretary, Treasurer, Park and Garden Director, Public Safety Advisory Committee representative and Land Use Committee (we need several people). 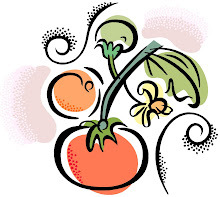 The post of Secretary and Treasurer may be combined and held by one individual. You must be present on May 14th to vote. Each position serves for one year, from June 1 through May 31 the following year, except for PSAC rep, who serves for a two-year term, July through June, up to a total of three terms. City Council affirms the PSAC rep position.